The month of March will see the start of new LifeTime events at Hood Manor Community Centre. 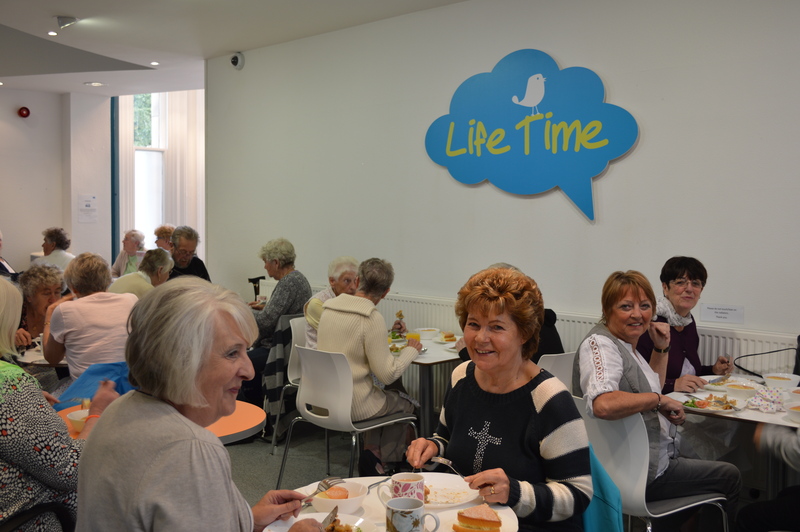 Every Thursday afternoon members will have the opportunity to join in a range of popular activities such as tea dances, lunch clubs, film shows and Bingo. 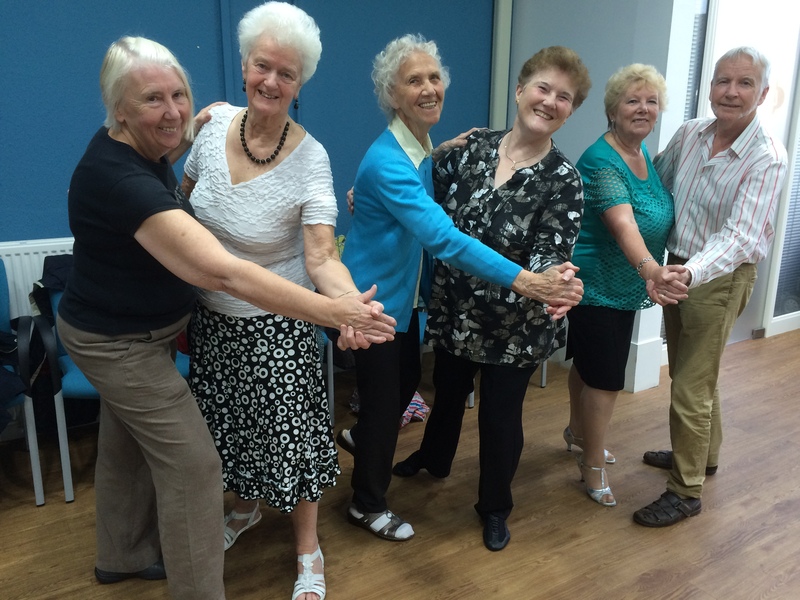 The first of the tea dances is scheduled for Thursday 10th March at 1.30 pm – if you’ve always wanted to learn those sequence and ballroom dances then now’s your chance. See our What’s on section for more details.